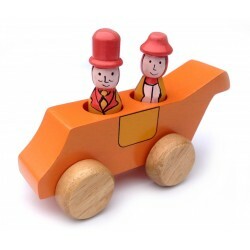 This beautifully painted wooden cart aeroplane is a great little push along.. 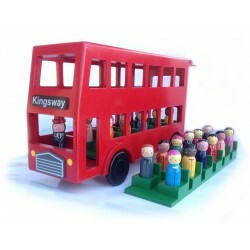 This beautifully painted wooden double-decker bus is a quality old school t..
WE WILL BE RE-ORDERING EARLY 2019 This beautifully painted wooden yellow s.. 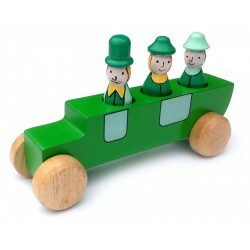 This beautifully painted robust wooden push along car with 2 passengers.. 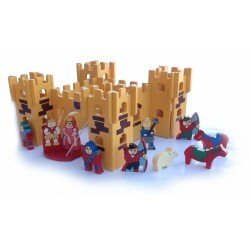 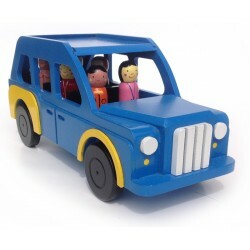 This beautifully painted robust wooden push along car with 3 passengers..
WE WILL BE RE-ORDERING EARLY 2019 This beautifully painted wooden family c.. 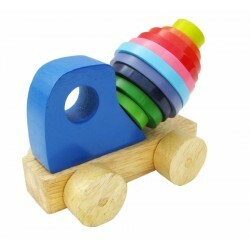 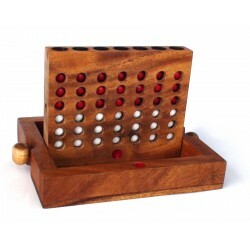 The colourfully painted rings on this cement mixer push-along toy come ..
A stunning handcrafted wooden version of the popular game Connect Four. 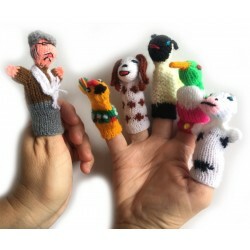 Gor.. 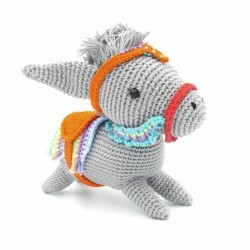 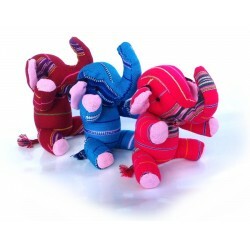 These very cute Donkeys are crocheted from 100% cotton. 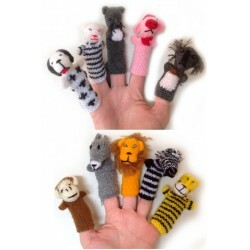 They are 18cm tall..
Fabulous Finger Puppets - knitted characters which little and big fingers w..
Fabulous Finger Puppets - Set of 6 to act out the song "Old MacDonald had a.. 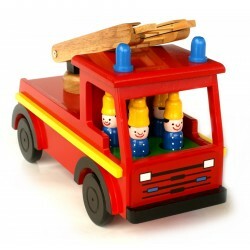 This beautifully painted wooden fire engine is an old school toy. 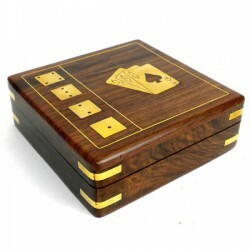 The roof..